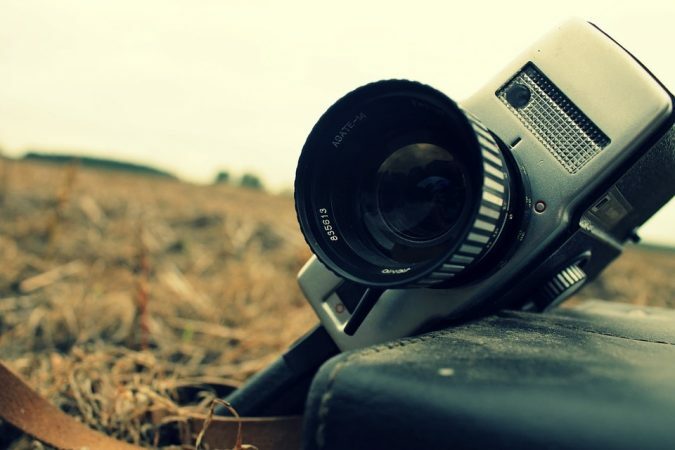 Taking photos is the best way to preserve treasured moments and precious memories. We take photos using our cameras or our phones and we save these photos in our computers. When we save these photos into our computers, it gets a little messy and it’s so hard to find specific photos when we need them especially if there are thousands of them saved in our computers. 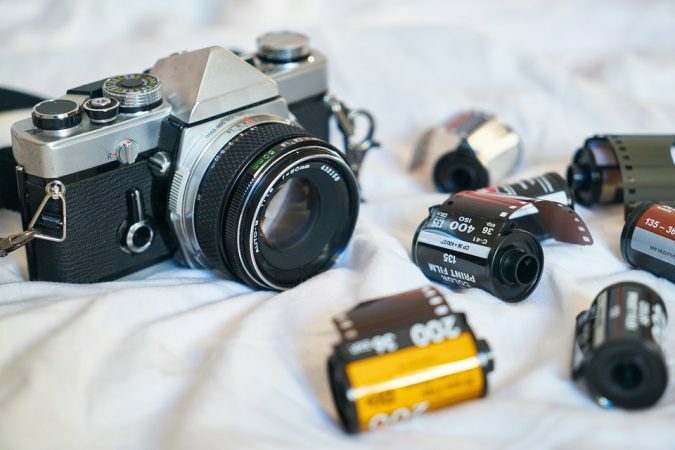 Remember the time when we were only able to take photos using film cameras? Once we have those films developed and printed out, we organize these photos into photo albums per occasion or per memory. We need something similar to this to be able to organize all our photos on our computer. Just try to imagine a very close friend is leaving. You want to compile all your happy memories shared together. It’s going to take forever to be able to find all those photos if you don’t have a photo organizer in your computer. 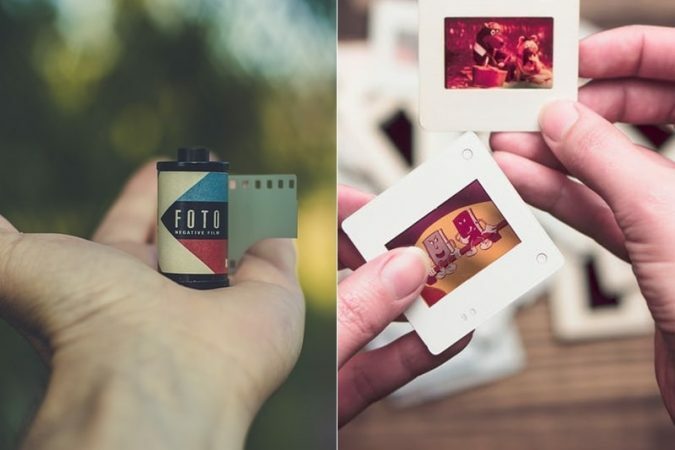 You will waste hours or even days trying to find all those photos when you could have saved a lot of time if you had a photo organizer in your computer. Don’t fret. There are a lot of photo organizing softwares available in the market and we have chosen the best ones. 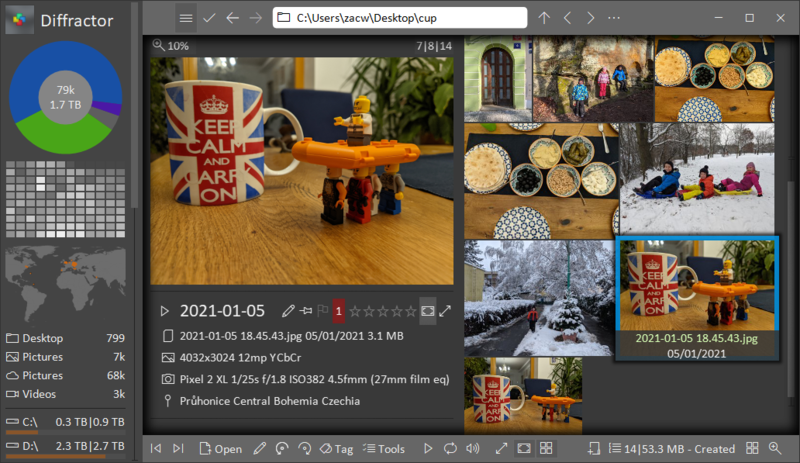 Here is a list of the 20 best photo organizing software for windows which are free to download. 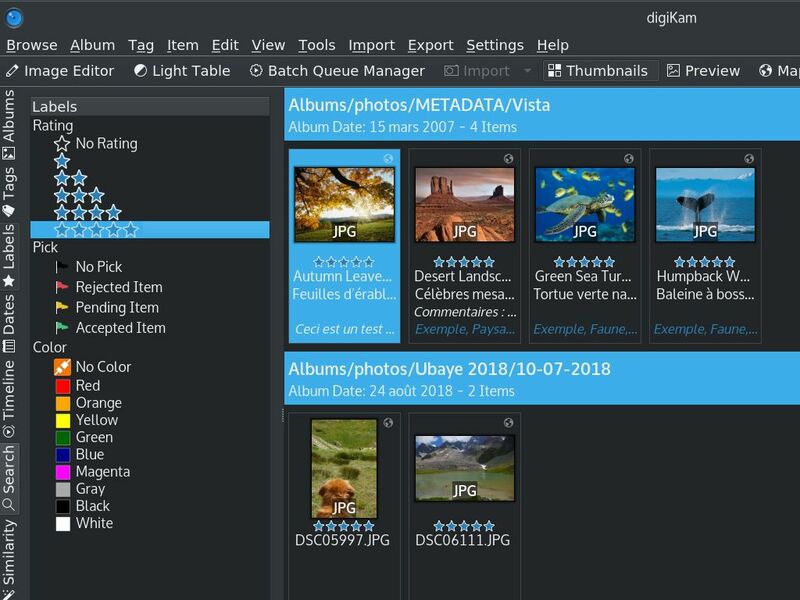 digiKam is an advanced open-source digital photo management tool that can be used on Windows, Linux, and MacOS. 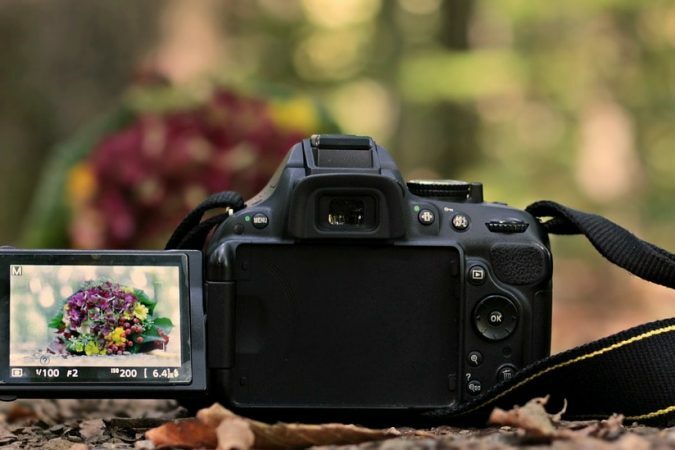 digiKam allows you to upload, delete, and lock images. You can also auto-rename and auto-rotate pictures while importing them. digiKam allows the auto-creation of albums and lossless conversion of the images during import. It also shows the information of the camera used in taking these photos. digiKam allows you group together raw files, videos, and photos into albums and sub-albums. It also lets you add comments and tags to photos and albums. You can sort the albums by creation date, category, or by folder. The images or videos inside the album can be sorted out by name, file size, path, and date. You can also create a filter for the albums. You can export the photos to social media such as Facebook, Flickr, Flash etc. 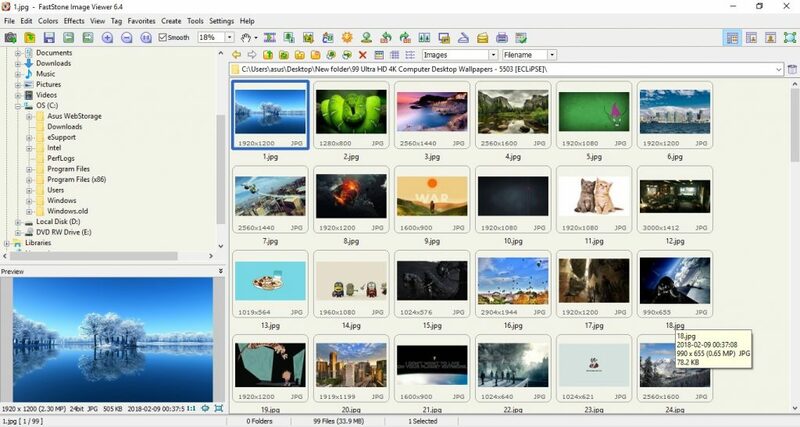 FastStone Image Viewer is an image viewing tool used as a browser, converter, and editor. Supports different formats such as jpeg, bmp, png, gif, etc. Different management and editing features such as sorting images into albums, image comparison, metadata editing, color adjustments, resizing, cropping, creating a slideshow, etc. XnViewMP is a very powerful and efficient photo viewer, browser, and converter that can be used on Windows, Linux, and Mac. 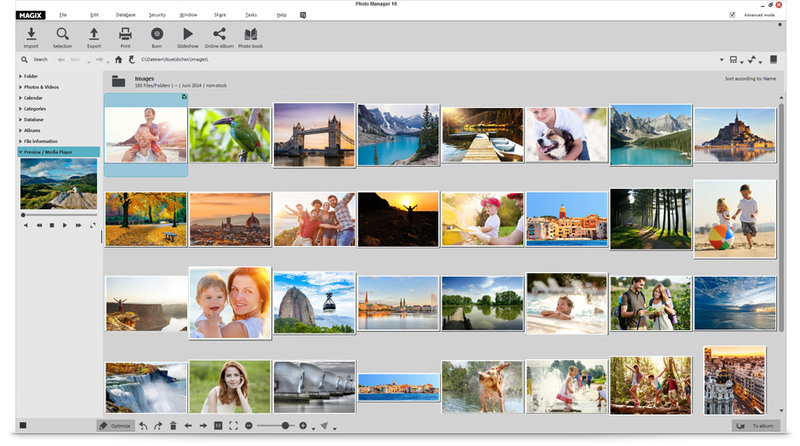 PicaJet is an award-winning, powerful, and feature rich digital photo management and image database software that can help you organize your photos efficiently. Supports video files such as AVI, QuickTime, MPEG2, ASF, MPEG4, etc. Search by any criteria including camera model, shutter speed, ISO, etc. Zoner Photo Studio X is a high-powered photo editing software that allows you to import, organize, and edit photos. Once you import photos from your camera, Zoner Photo Studio sorts them into folders automatically. It can rename, tag, and even back up photos. 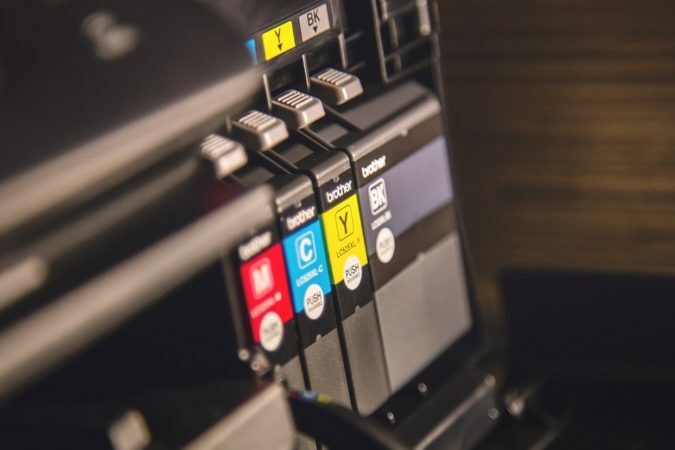 It saves all the essential information about the photos into a database called the Catalog which makes managing and searching photos more efficiently. StudioLine Photo Basic is an image management tool with a couple of editing and presentation features. JetPhoto Studio is an easy-to-use and feature-rich digital photography software. Tested on the latest version of Mac and Windows 10. 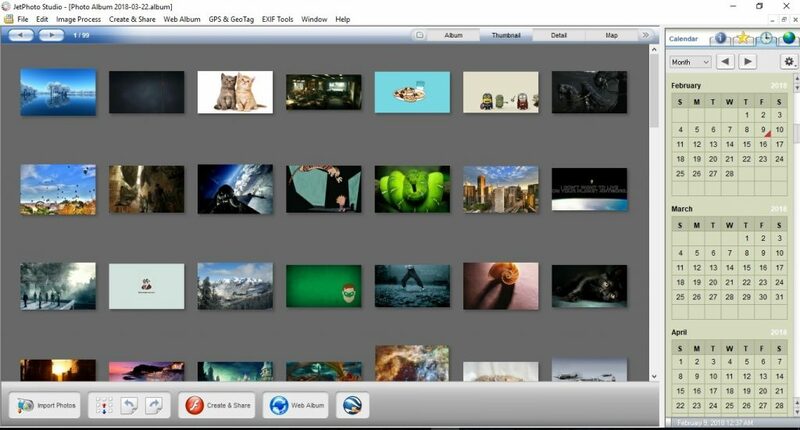 Magix Photo Manager is a free program that allows you to easily manage your collection of photos. 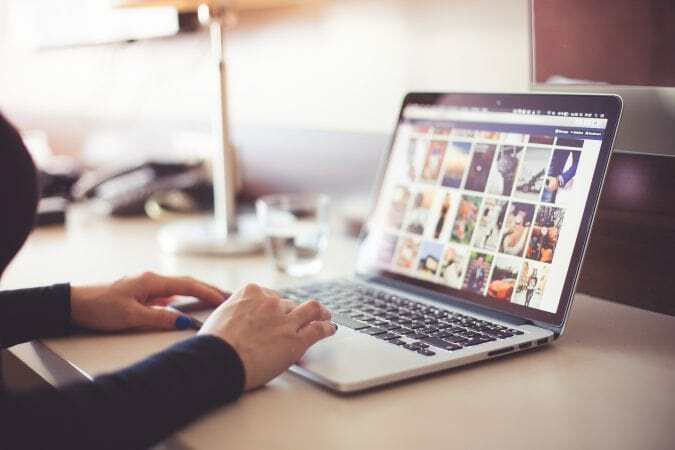 Phototheca is a photo management software that allows you to import photos from different devices and share these photos to your social networks. Photo Organizer is a free tool that allows you to keep digital photos organized and easy to find. 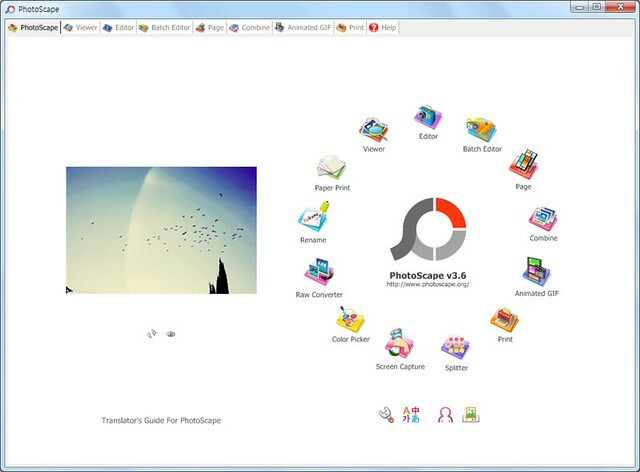 Pictomio is a software application that allows you to manage, categorize, search, and archive photos. 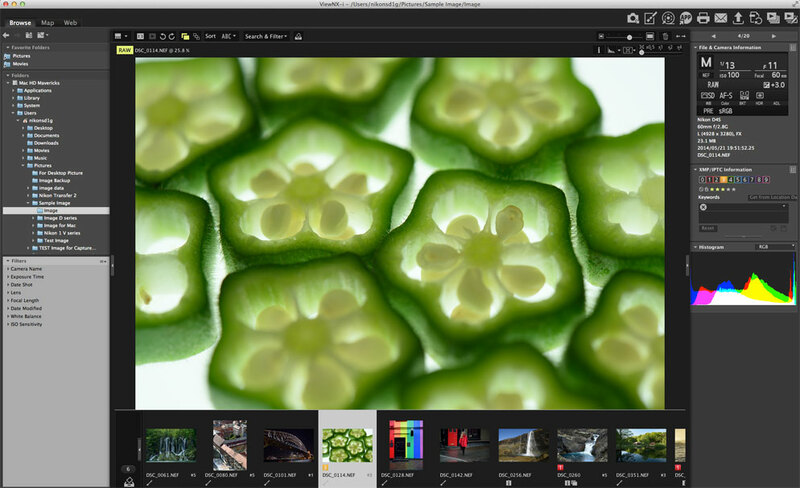 Adobe Bridge CC is a media browsing application used to manage and work with digital assets of all kinds. The Nikon ViewNX-i is a photo album software that features enhanced usability for different functions. Microsoft Photo is an application that allows you to enjoy, organize, edit, and share digital memories. FreshView is a multimedia organizer that allows you to manage and organize your multimedia files. 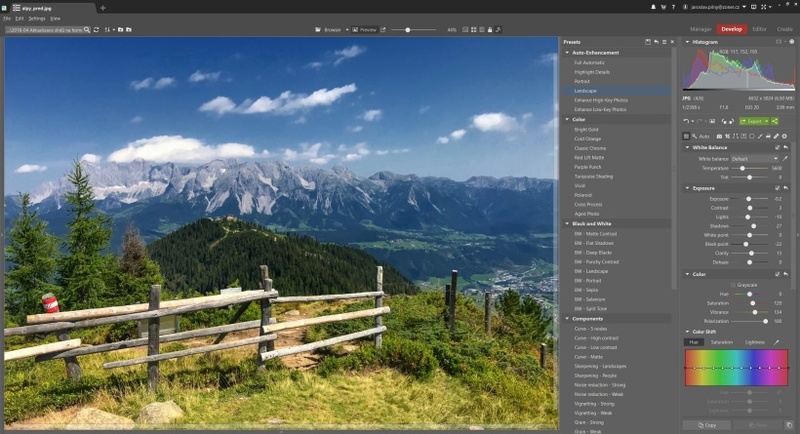 IrfanView is a compact photo editor with viewer that provides a variety of tools and options to organize and enhance photos. It is one of the most popular viewers worldwide. Daminion is a digital assets management solution for saving images, documents, and videos structurally. PicPerk is an image viewer and editing tool that supports the most common graphic formats. Diffractor is an award-winning tool that allows you to organize and edit files. It is lightweight and is optimized for Windows. It uses standard file formats. Photoscape is an easy and fun photo editing software that allows you to fix and enhance images. There are various photo organizing or management tools and applications that are available in the market. These are the ones that you can download for free without having to pay for anything. There are other softwares that are also of good quality but you have to spend some cash to be able to access these applications. 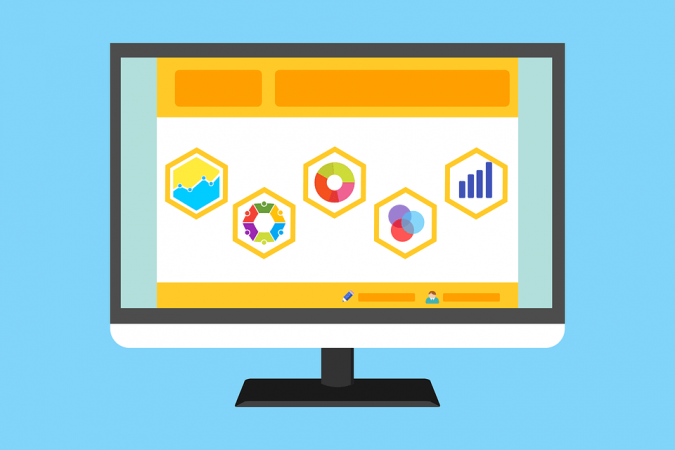 Always check for the reviews and the features of each tool or software to be able to decide the photo management tool that best suites your style and needs in managing your photos and videos.